The Multilin™ 345 is a member of the Multilin 3 Series protective relay platform and has been designed for the protection, control and management of power transformers as primary or backup protection device. The 345 provides advanced transformer protection, control and monitoring in one economical draw-out or non draw-out design. The 345 contains a full range of self-contained protection and control elements as well as advanced communications, metering, monitoring and diagnostics. The 345 transformer protection system is designed to protect and control small to medium size power transformers. Flexible and powerful, the 345 provides advanced transformer protection, control and monitoring in one economical draw-out design. The 345 contains a full range of self-contained protection and control elements as detailed in the Functional Block Diagram and in the Features table. The 345 can be even used for dual feeder protection. The 345 utilizes the most advanced communication technologies today making it the easiest and most flexible transformer protection relay to use and integrate into new and existing infrastructures. 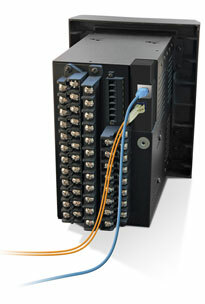 Multiple communication ports and protocols allow control and easy access to information from the 345. The 345 supports the most popular industry standard protocols enabling easy, direct integration into electrical SCADA and HMI systems. 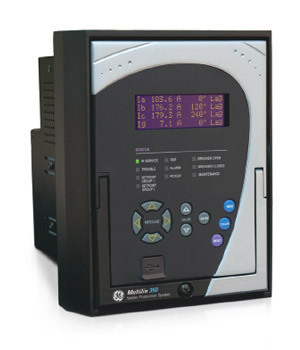 Modbus RTU is provided as standard with a RS485 networking port. 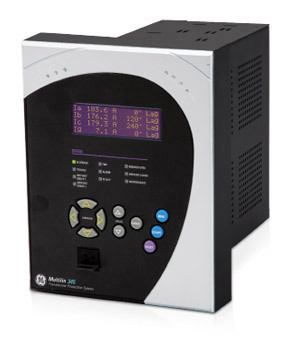 These protocols make it easy to connect to a Utility or Industrial automation system, eliminating the need for external protocol converter devices. Multilin devices and relays are designed with simple but powerful security to enable reliability and compliance for virtually any project or implementation. 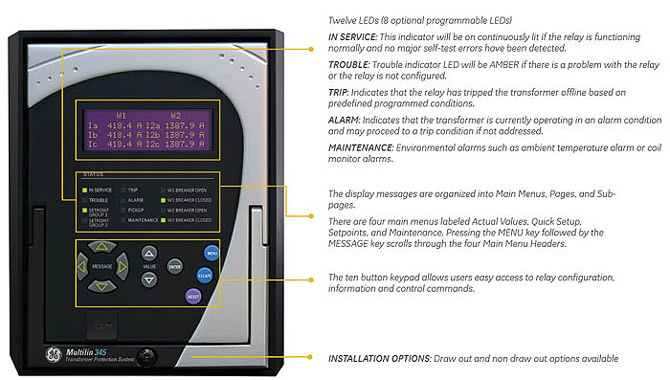 Password security is an optional feature of the 3 Series which can be setup using the SR3 EnerVista Setup software. The password system has been designed to facilitate a hierarchy for centralized management. This is accomplished through a Master level access password which can be used for resetting lower level access passwords and higher level privileged operations. 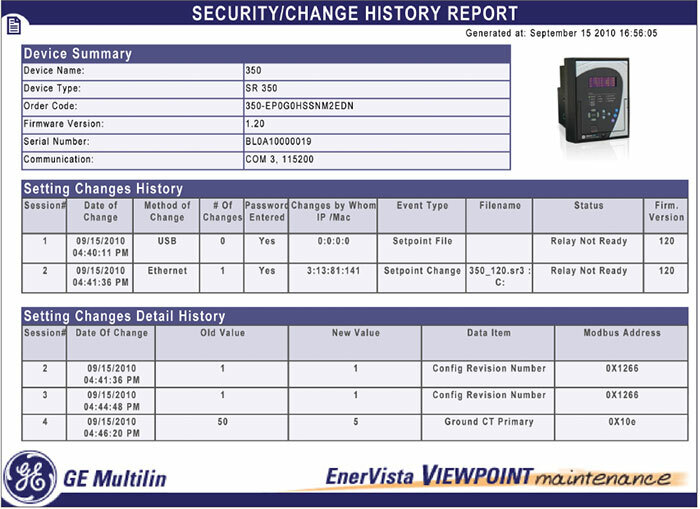 With the Security Audit Trail reporting feature, available in GE’s ViewPoint Monitoring software, operators are able to obtain Event logging reports of key activities such as configuration changes. These pre-formatted reports can be used to help ensure device and protection system integrity and perform forensic auditing of activities and changes for compliance. Trace any setting changes with security audit trail. The 345 is offered in both a drawout or a nondrawout construction. In the drawout case design the 345 simplifies installation and improves site safety as the need to open switchgear doors or rewire the device after testing is eliminated. The 345 protection relay chassis used with a draw out relay is available separately, for use as a partial replacement or in test environments. The draw out relay with no chassis is also available to order as a spare unit. 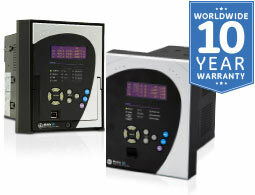 Removable terminals ease wiring and in-system testing or troubleshooting.